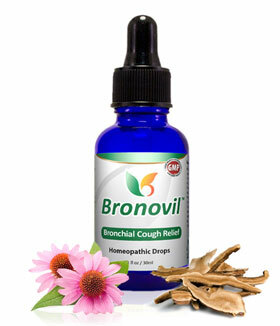 What is Bronovil Bronchial Cough Relief? 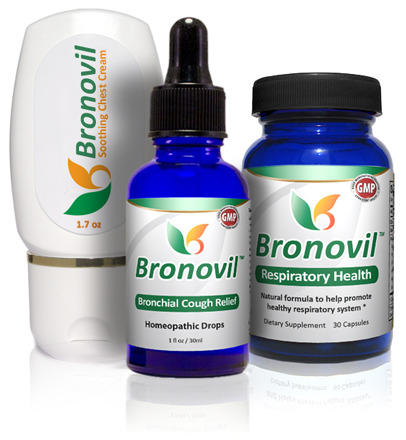 Bronovil Bronchial Cough Relief is a pharmaceutical grade non-prescription homeopathic medicine formulated to relieve cough associated with inflamed bronchial tubes. 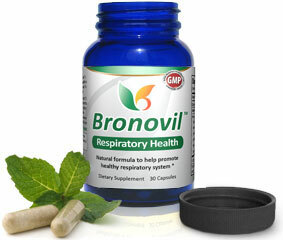 What is Bronovil Respiratory Formula? Bronovil Respiratory Formula is dietary supplement that was developed based on scientific studies to support respiratory health. 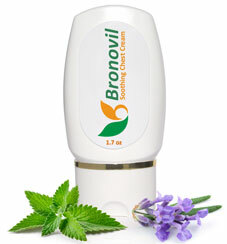 Bronovil products contains only natural ingredients. Before taking it, however, consult your health care professional especially if you are taking any prescription medication or have a medical condition. In most cases, you should feel better in a few days. When Will I Receive My Bronovil Order? We ship from our Toledo, Ohio warehouse on the same business day if your order is received before 3:00PM EST. Otherwise, your order will be shipped out the next business day. We ship by USPS, Fedex or UPS. If you are in pain and need urgent relief, we provide quick overnight delivery via UPS.